shalom101 Great buyer to deal with! Pleasant transaction! Thank you! 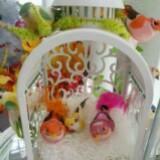 @barbieg1573 is on Carousell - Follow to stay updated! 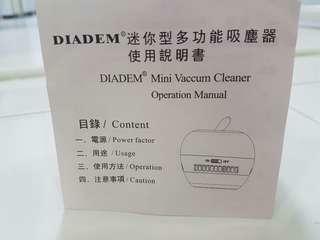 Miniature vacuum cleaner which can be used for removing dust and dirt from clothes, items including keyboards. Battery operated. Self collection. Never used. 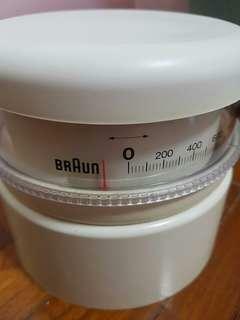 Kitchen braun weighing scale. In a good condition. Self collection. 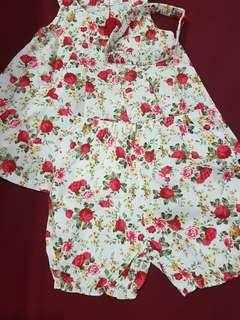 Girl's dress. Size 24 mths. 100% cotton. Dress, shorts and comes with a hair band. New and unused. The hairband is still attached to the dress. Self collection. 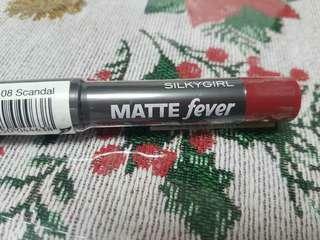 SilkyGirl lipstick Matte Fever - Scandal . Bought but never used. Self collection. Cash payment. 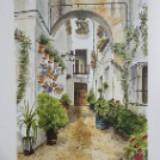 Bought for a trip but did not use it as it was too small. 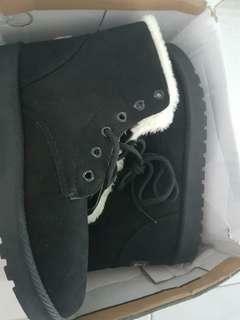 Good quality shoes/boots. 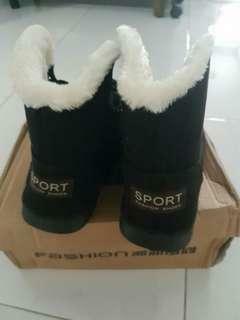 Good quality winter boots. Bought for a trip but did not get to use as size was too small. Very new and comfortable. Self collection at Yishun. Good condition. Hardly used. 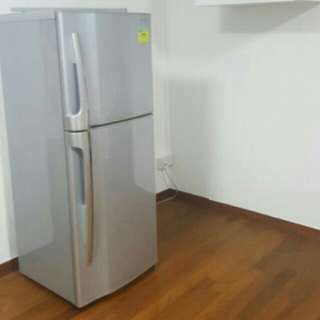 Already have 1 fridge, hence selling off. Computer table, Good condition. 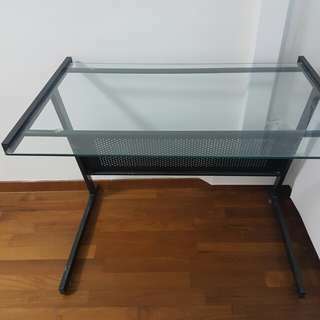 Metal frame with Tempered glass tabletop. Will give more details if needed. Price negotiable. 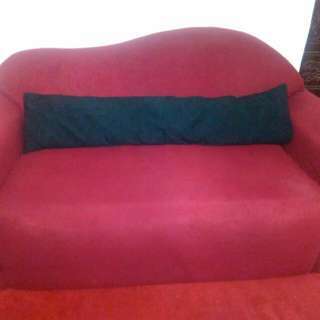 Couch is 3mths old but good as new. Hardly used. Beautiful colour -Maroon Red. Very comfortable and cozy. 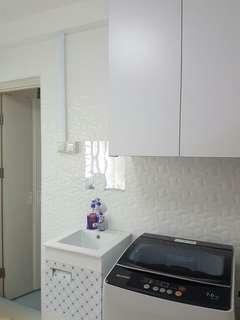 Will be shifting to new house and unable to bring it over as new house is super small. Hence, a need to sell it off. 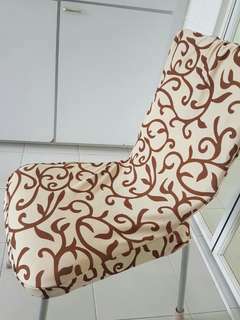 Comes with long cushion. Price reflected is for 1 set. Self collection.